I don’t know when it might be, but I’m confident it will happen. Open usually wins. 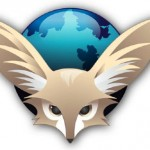 Mozilla’s mobile version of Firefox, codenamed Fennec, is now available to download for Android 2 users. We've only really tested this on the Motorola Droid and the Nexus One. 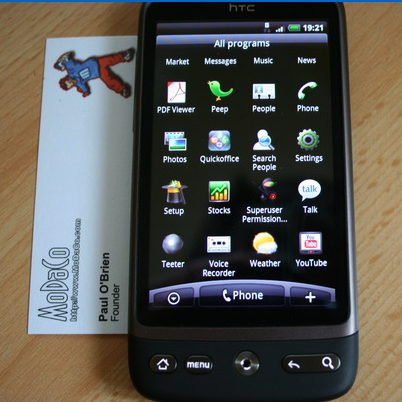 HTC Desire didn't last long - it was rooted (see here for an explanation and benefits of having your Android phone rooted) today by @PaulOBrien, the founder of MoDaCo.com - a forum dedicated to rooting and customizing mobile devices, similar to xda-developers.com. While the root method is currently not yet available, Paul promised to post it by tomorrow, Wednesday, April 28th. 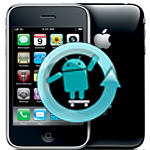 Updated: It Was A Prank - First Android on iPhone 2G, Now CyanogenMod On iPhone 3GS?! 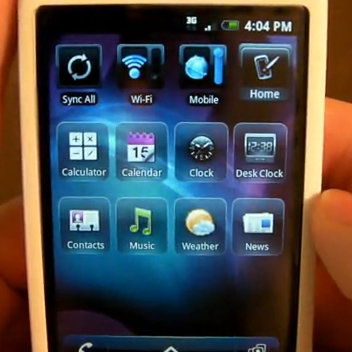 Details are being kept internally between team members right now but what we do know is that the CyanogenMod has been ported onto an iPhone 3GS. Everyone is pretty tight lipped for now but this seems so far to be legitimate, as one of the team members has confirmed the port is working via twitter. It was only a few days ago when reports surfaced of the Android OS having been ported onto the iPhone 2G which was crazy enough to hear but now the advent of CyanogenMod on the 3GS is almost downright insane. 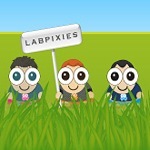 One of the first developers to create gadgets for iGoogle was Labpixies. If you haven't heard yet, HTC has been developing a new flavor of its own flavor of another flavor of Android called Espresso. 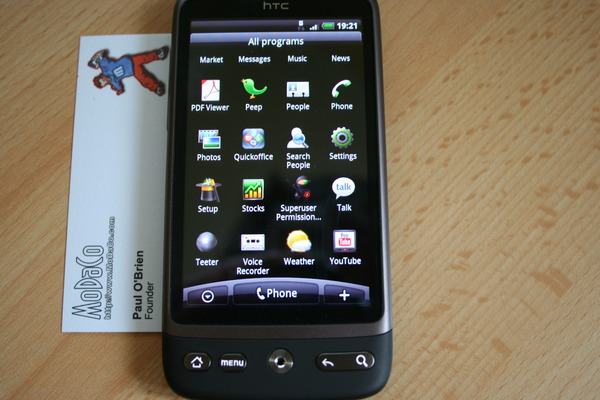 Espresso is an interface built on top of HTC's flagship Sense UI and is expected to make its first appearance in the wild on the upcoming T-Mobile myTouch Slide. We covered the phone and the UI when both of them leaked online. Yesterday, GamerCore from AndroidAndMe.com got his hands on an Espresso build leaked by Binary100100 from xda-forums and loaded it onto his G1 after zachattack052 and Domenuk ported it to the myTouch/G1. Yesterday, Vodafone announced that UK customers can pre-order the Nexus One which is going to be available in the UK from this Friday, April 30th. This comes after the company told customers that the phone would be available in ‘a few short weeks’ way back at CES. The phone will be available for free on various plans starting from £35 a month on a 24 month contract. The most interesting part of this is that consumers can purchase it directly from Vodafone either online or in store, deviating once again from Google’s plan of allowing consumers to mix and match between phones, carriers and tariffs when purchasing a device on their sales website. 2 weeks ago on April 14th we saw the newest e-reader - Alex by Spring Design - finally go on sale, and now 2 weeks later, it is finally rooted. If you are wondering what rooting means, head over here, and then come back and read the rest. 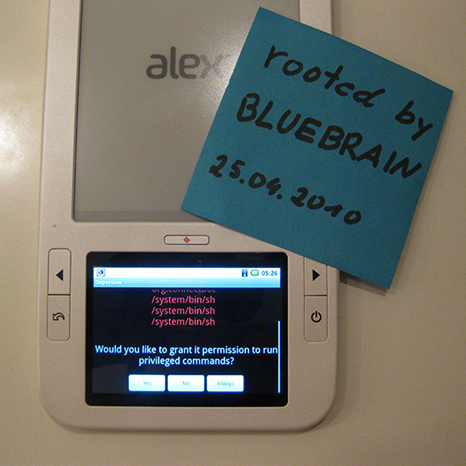 The hacker by the name of Bluebrain from AndroidForums.com posted a message on the forum on Sunday showing his Alex running a shell as root (via the su binary, as usual). 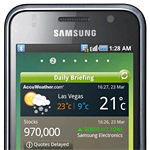 If you are looking for a new Android phone, whether to upgrade your existing Android device or get introduced to the platform, pre-orders are now available in the UK for the Samsung Galaxy S.
The Galaxy S and the HTC EVO were among the biggest Android related announcements at the recent CTIA in Las Vegas. Samsung did not hold back with this phone either, dropping some serious hardware into it that will make any Android fan foam at the mouth, specifically related to the screen. If you were waiting for the Nexus One to hit Verizon anytime soon, the bad news is that you can wave goodbye to that ever happening as Google updated their phone sales website today, and the Verizon Nexus One is officially off the list. We won’t be selling a Nexus One with Verizon, and this is a reflection of the amazing innovation happening across the open Android ecosystem.